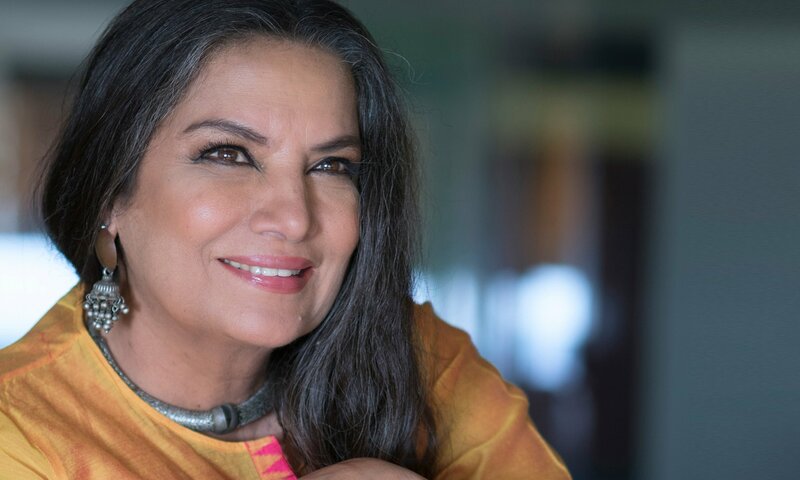 Shabana Azmi is one of the greatest actors in Indian history, a pioneer in India’s art-house Parallel Cinema movement and a legend of Bollywood, has signed on to play Parveen, the mother of Zaynab, one of the leading roles in the film. In a career span of thirty-five years she has played the lead in more than 140 films in Hindi and twelve international films. Satyajit Ray, one of the greatest filmmakers of the twentieth century, once wrote of her, “Shabana Azmi in her very first film, ‘ANKUR’, firmly establishes herself as the finest dramatic actress of the country.” Azmi has acted with several all-time great directors, including Deepa Mehta, Mira Nair, Ismail Merchant, Blake Edwards, Roland Joffe and John Schlesinger.